A half-billion-dollar battle is brewing between beer giants MillerCoors and Pabst. A battle is literally brewing between Pabst and MillerCoors, who were in court Monday to argue a case that could make or break the future of Pabst Blue Ribbon. For the past two decades, MillerCoors has been brewing Pabst’s legacy beers, including Pabst Blue Ribbon, Old Milwaukee, Lone Star, and Natty Boh. The two companies signed a brewing agreement in 1999 that is set to expire in 2020, with two options to renew. 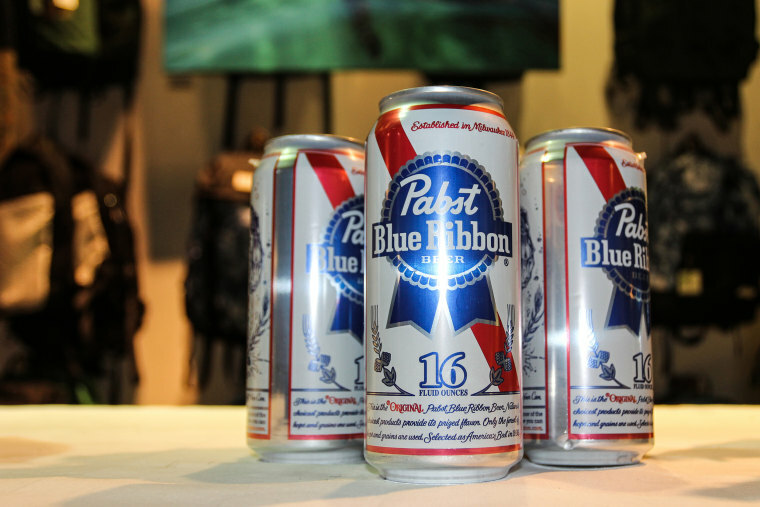 Without a renewal of that agreement, Pabst would likely have to halt production of many of its famous brands. There’s just one big problem. MillerCoors says it has less capacity for brewing and is not obligated to renew the deal. Pabst is arguing that MillerCoors, which has been facing declining brand volume in the United States, is trying to drive the competition out of business. The nearly half-billion-dollar trial will be heard by a jury in Milwaukee County Circuit Court and is expected to last until Nov. 30. In addition to more than $400 million in damages, Pabst is asking for MillerCoors to work “in good faith” to help find a solution, even if the company no longer has enough capacity. In 2016, MillerCoors closed a 1.3 million square foot brewery in Eden, North Carolina, which had the capacity to brew more than 8.8 million barrels of beer per year. Pabst said it needs 4 to 4.5 million barrels each year. But MillerCoors isn’t sure it can help. The company previously said it may have to close one location in California that has the capacity to brew 6 million barrels of beer per year. If that happens, it would leave MillerCoors with six breweries. MillerCoors did not immediately respond to a request for comment. Paul Gatza, director of the Brewers Association, said he hasn’t seen the agreement between MillerCoors and Pabst. However, “a company that does not control its own beer production capacity would be at risk as the time of agreement winds down, particularly if there isn’t capacity at other breweries that would allow one company’s needs to be satisfied by other companies’ excess capacity,” he said. The lawsuit comes at a time when beer sales are declining. Overall beer sales were down 1 percent last year, while craft beer sales were up 5 percent, according to the Brewers Association. In its third quarter earnings report last month, Molson Coors, the parent company of MillerCoors, reported net sales are up 1.8 percent. However, MillerCoors has lost 3.3 percent brand volume in the United States this year, largely due to declining sales of its light beers, which include Coors Light and Miller Lite.